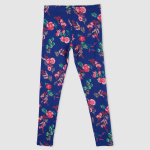 To make your little one look good, pair these floral printed leggings with any simple top or t-shirt. 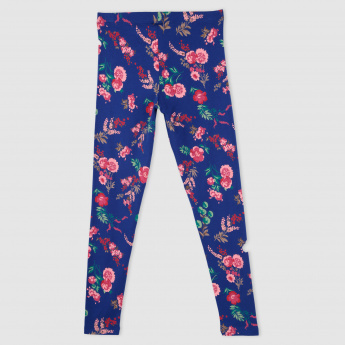 Skin-friendly material is selected to offer optimum comfort. With an elasticised waistband, the leggings fit well.